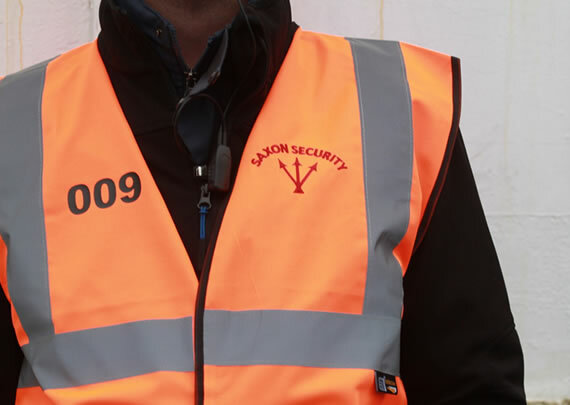 Saxon Security GB ltd provide event security in Wakefield at many different sites and venues. One of our most valued clients are Wakefield Trinity rugby league club who play their home matches at the mobile rocket stadium on Doncaster Road just outside of Wakefield city centre. Wakefield played host to the Huddersfield Giants on Sunday (04/03/18) with Saxon Security GB providing over 50 match day staff in various roles including ground safety officer, SIA licensed search and eject teams, hospitality staff, exit gate staff and customer service stewards. A crowd of 4,055 attended in the wintery condition, with away spectators being housed on the western terrace. The game, which was originally set to be played on Friday but was postponed due the heavy snow, was a close run affair in the first half with both teams struggling with the conditions. Wakefield managed to pull away in the second half an came away with a 22 points to 4 victory, extending their winning start to the season to 4 and finishing the weekend in 2nd in the super league table. This is now Wakefield’s best ever start to a super league season. Next up for wakefield is a trip to the DW stadium on sunday to face the Wigan Warriors who came from 16 points behind to beat Widnes Vikings on Friday night. Saxon Security GB are proud to have such a close working relationship with Wakefield Trinity and look forward to continuing to do so in the future whilst also providing event security in Wakefield to other businesses.